The face is the most expressive area of body, allowing us to convey joy, laughter, surprise and sadness, and to connect to others on a daily basis. Through a variety of procedures including rhinoplasty, facelifts and non-surgical fillers, the facial contour and appearance can be greatly enhanced, boosting confidence and allowing you to put your best face forward. 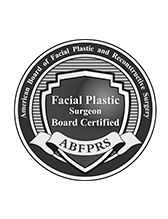 Choosing the right surgeon for facial surgery has never been easier. Patients can rely on Dr. Edward Kwak to experience amazing life-changing results. 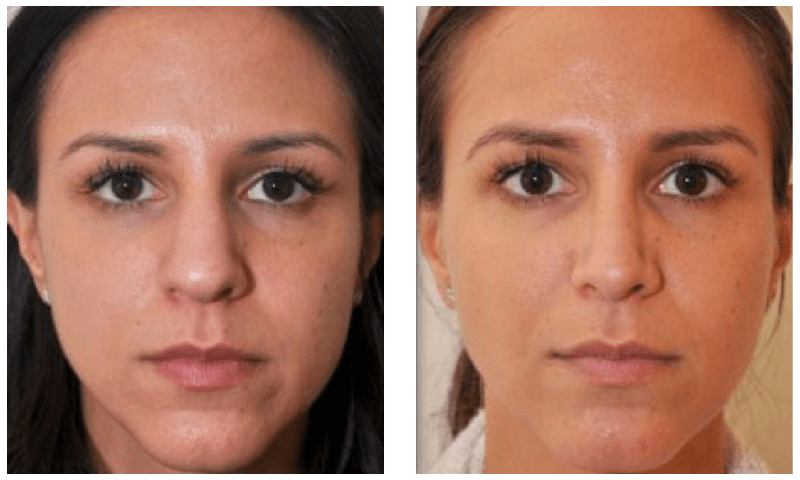 Browse our before and after gallery, gaining a better understanding of the results available from ESK and see why many patients believe Dr. Edward Kwak delivers the best Rhinoplasty in New York. Dr. Kwak has spent his entire career focusing his talents on the human face and neck, producing exquisite outcomes time and time again. 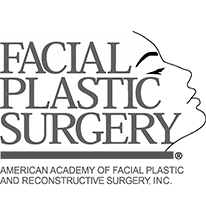 In the realm of facial plastic surgery, it is imperative to choose a NYC facial plastic surgeon that specializes in the delicate, highly intricate procedures such as rhinoplasty, revision rhinoplasty, blepharoplasty, facelift and hair transplants, as these areas require unparalleled precision as well as the astute eye of a seasoned artist. In Dr. Edward Kwak, patients have found this elusive, winning combination. New York residents have been coming to Dr. Kwak for some of the finest rhinoplasty results. 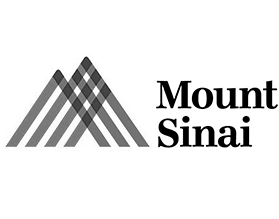 His specialized education & training was highly focused on the nose, allowing him to garner his reputation as arguably the best rhinoplasty surgeon NYC has to offer. In addition, having a practice in New York has exposed him to several different types of people with varying ethnic backgrounds. His experience with a diverse clientele has given him additional experience with advanced rhinoplasty techniques that work to maintain distinct shapes & contours of the nose, depending on your ethnic background. No two noses are the same, so there is absolutely no reason to treat its cosmetic transformation as such. 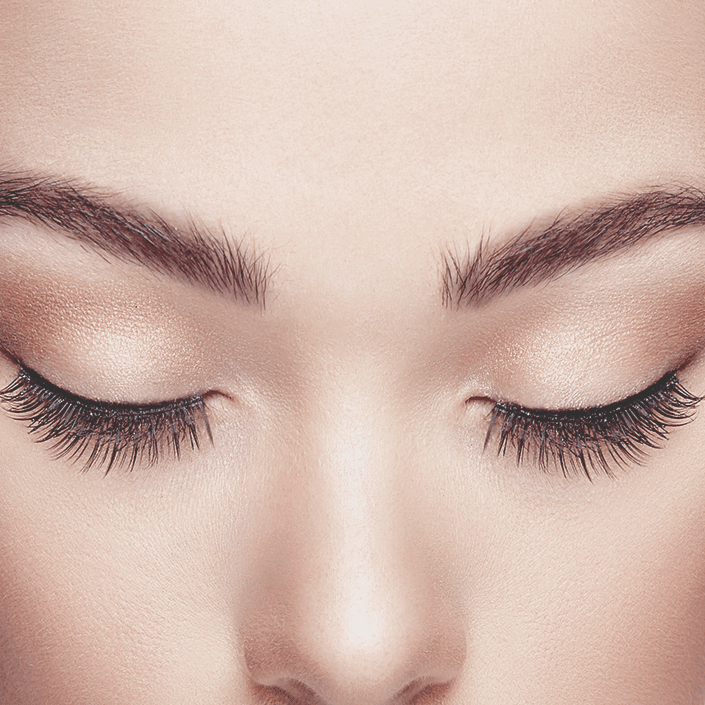 If you are looking for a seasoned professional that understands the importance of maintaining these stylistic nuances, be sure to schedule a consultation with a NYC surgeon who has experience with performing high-quality ethnic rhinoplasty procedures, like Dr. Kwak. Facial reconstruction is a delicate, intricate procedure that requires ingenuity and vast expertise. At ESK, patients can rest assured that they are in the hands of among the best facial plastic surgeons Manhattan has available. From congenital defects to fractures that can affect eating, sleeping, breathing and even speaking, Dr. Kwak has a track record of excellence evidenced by his stunning patient results. 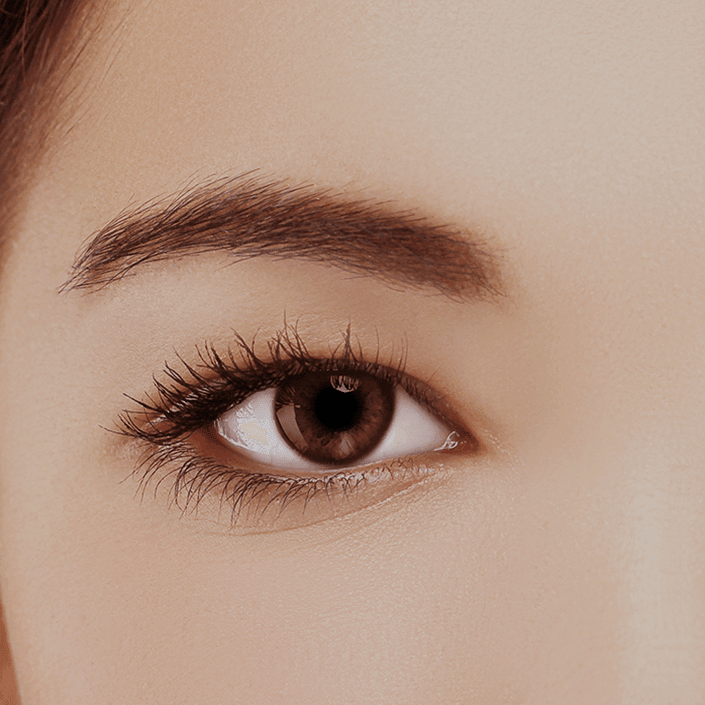 Asian patients can enjoy some of Dr. Kwak's most sought-after procedures like his double eyelid enhancement, Asian rhinoplasty or Asian ptosis procedures available to NYC patients with Asian backgrounds. Our NYC facial plastic surgeon, Dr. Edward Kwak, performs head and neck procedures in our upscale, private, state-of-the-art surgical center. Our patients can avoid the discomfort of having a procedure in an impersonal, busy hospital environment, as well as the added costs. 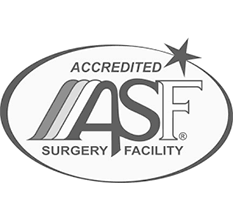 Our surgical center is fully accredited by the AAAASF, meeting all safety and health standards as required. Fully-equipped with the most advanced equipment, and comfortably appointed for patient comfort, our private surgical center sets the standard. Are you tired of stubborn fat that just won’t shed? Look into CoolSculpting, the non-invasive, relaxing one-hour treatment that will freeze away the last few pounds you’ve been working so hard to lose! It’s important to understand every detail of any medical procedure, so read more about our CoolSculpting procedure available at our New York medical suite.